Starting 2/10, CVS will have L’Oréal Elvive Shampoo & Conditioner and L’Oréal Preference or Excellence Creme Hair Color on sale for $4.00 and $8.50 each. Plus you can add a couple of coupons to this deal that will bring the price down to $12.00. There is also an Extra Care Bucks offer. 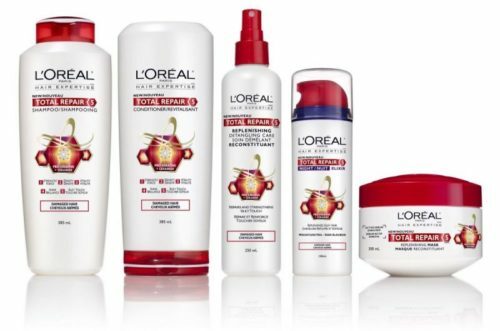 You can get L’Oréal Hair Products ONLY $0.33 Each after offers.